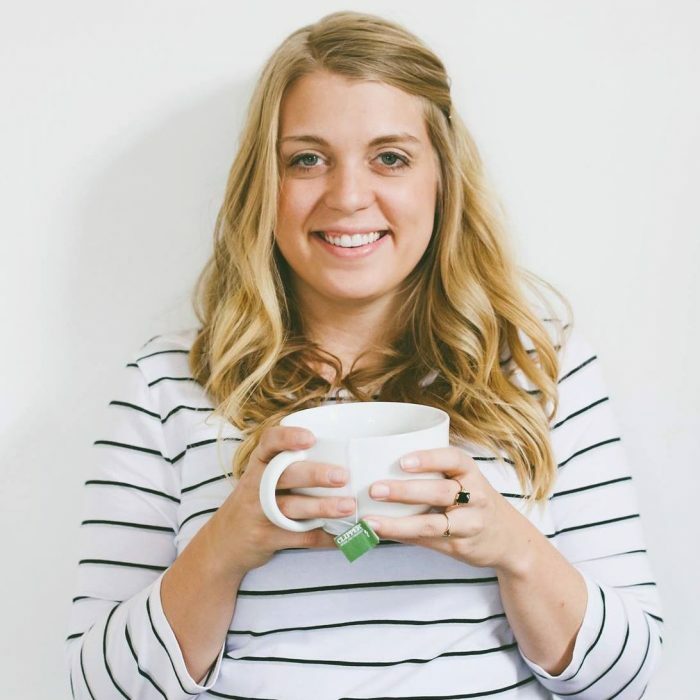 Lindsey is a nationally recognized author, health coach, and speaker, and the food blogger behind her wellness platform Food Mood Girl. Best known for her books Food Guilt No More and Eat Your Feelings, Lindsey enjoys creating recipes that not only taste good, but also help improve your mental and emotional well-being. Yes, that includes cookies, too. She is a graduate of the Institute for Integrative Nutrition and she’s helped birth over 500 books into the world by providing guidance and support to aspiring authors. Lindsey spends her free time hanging in her hometown of Pittsburgh with her husband and adorable rescue dog, Winnie Cooper. It has to be noted that she’s written and co-authored 7 books before turning 30 years old. Yup! That’s how she rolls.